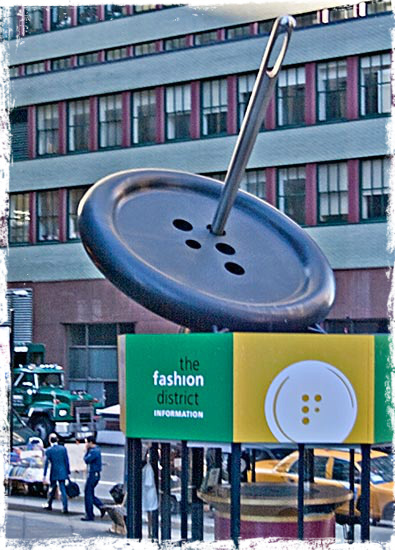 Despite it’s single square-mile radius, New York’s Garment District has been at the forefront of the world’s fashion industry for hundreds of years. 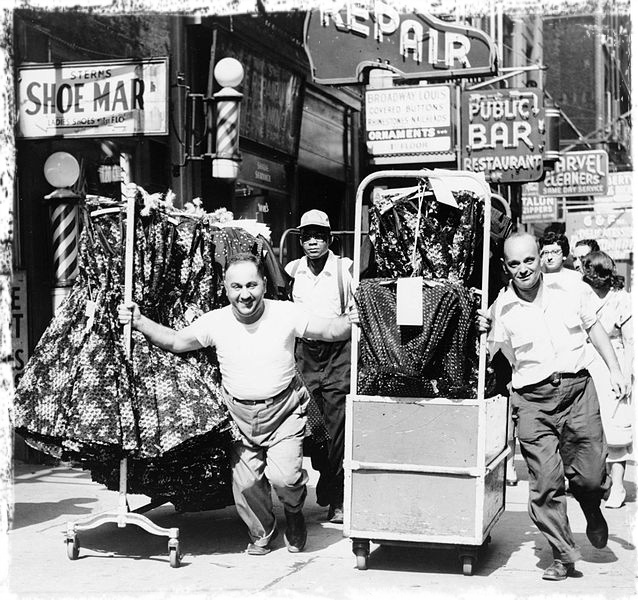 The New York fashion industry started booming in the mid-19th century, thanks to the development of mass produced, ready-to-wear clothing. With ready-to-wear clothing now available at every corner it can be hard to imagine a time when clothing was all handmade, either at home or by custom tailors. 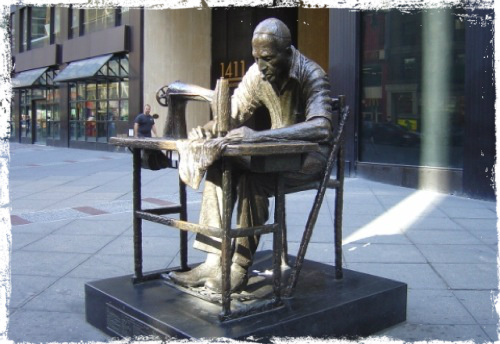 With the invention of the sewing machine in the 1850s, the need for mass amounts of uniforms for the American Civil War and the large influx of immigrants equipped with the skill of tailoring, it was the perfect setting for a radical shift in the fashion industry–and New York City was there to lead the way. Around this same time (mid-19th century), the first department stores began popping up in New York, cultivating the fashion and shopping culture that now defines the city through window displays and merchandising. As the clothing manufacturing picked up more and more speed, so did the shopping, with store fronts often standing right beside the very factory that produced the clothes inside. In fact, before WWII, manufacturers were in charge of every part of production-from designing to sales, which made the central city location even more crucial. With so many other factors to oversee, it’s no surprise that early clothing manufacturers kept their focus mostly on production, not design. Instead, they often copied designs coming from the fashion-mecca of the time: Paris. 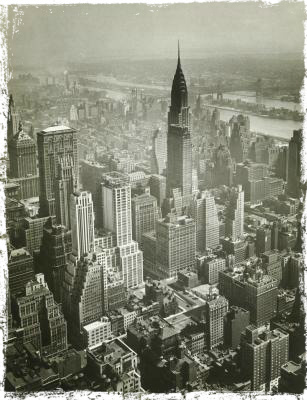 New York began garnering esteem as a design-hub when the tragic Nazi occupation of Paris cut the city off from the rest of the world. On one hand, there was a greater demand for New York’s ready-to-wear clothing, as more women entered the workforce during the war and had less time to make their own clothing. On the other hand, garments were becoming more specialized as the design and marketing aspects began to separate from the manufacturing of garments. As this separation between the design and the manufacture of clothing widened, there was a dramatic decline in New York-based manufacturing. Since the two aspects were no longer fused, production began shifting to overseas locations in a drive to reduce costs. The Garment District continues to be the creative center for designers, but the levels of manufacturing are no where near what they used to be–at one point, 78% of America’s clothing was made in New York. As eco-awareness spreads around the world, it’s refreshing to remember the natural, sustainable practices in places such as Peru. 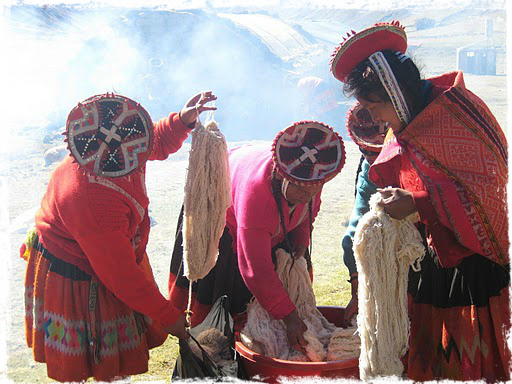 Natural dyes and fabrics are not simply a trend in Peru, they are a way of life. Peruvian textile techniques are a time-honored tradition, with roots that extend back hundreds of years, well before the advent of chemicals and synthetic dyes. 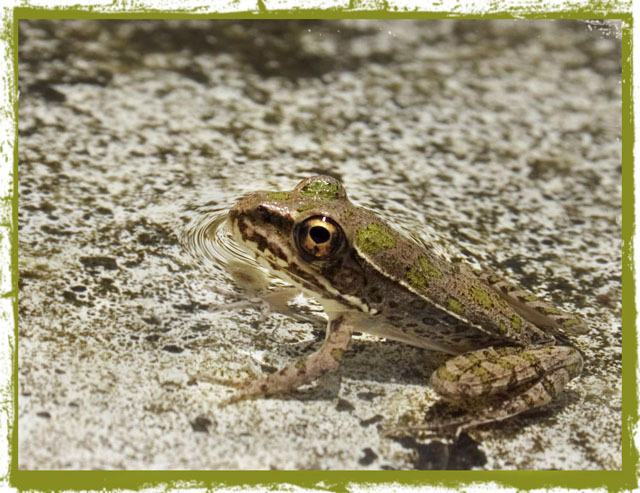 Although Peru was not immune to the spread of synthetic dyes in the late 19th/early 20th century, many Peruvians have continued to produce eco-friendly dyes from insect, plant and mineral sources. 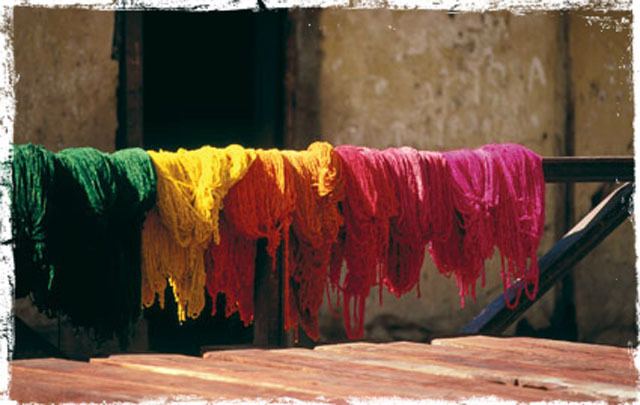 Peru has seen a resurgence in natural dye production over the past few decades, as demand has steadily increased. The bold red hues that characterize many Andean textiles often start with a bug: the Cochineal. As early as the 15th century, the Aztecs and Mayans were extracting red dyes from the cochineal. Cochineal feed on the prickly pear cactus, which thrives in the Sacred Valley of Peru. Cochineal yields over 20 shades of red, pink, and even blue depending on the type of fixant used. Cochineal is also used as a food additive, and is the only natural red dye approved for consumption by the FDA. Peruvians also extract red dye from an indigenous red flower, the Achancaray, or madder root, which is one of the earliest known red dyes in mankind. Mot’e mot’e, Yamamiyo, and Nukch’u are native Andean plants also used for red dye. While these alternatives are in use, cochineal is favored for its unique red colors that mark the beauty of Andean textiles. For more information on cochineal, see the book Cochineal Red: The Art History of a Color by Elena Phipps. Yellow and orange dyes are made from the flowers of the Qolle tree or Quico flowers, both indigenous plants of Peru. 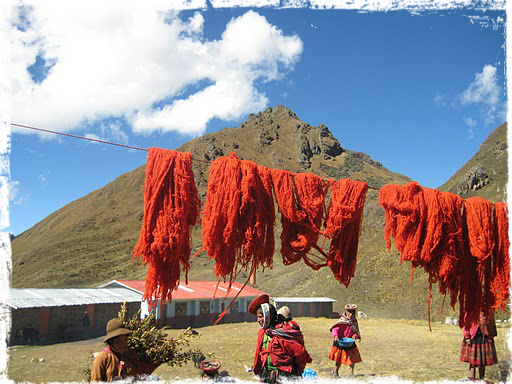 Orange dyes can also be extracted from Beard Lichen, known as Qaqa Sunka in Quechua. 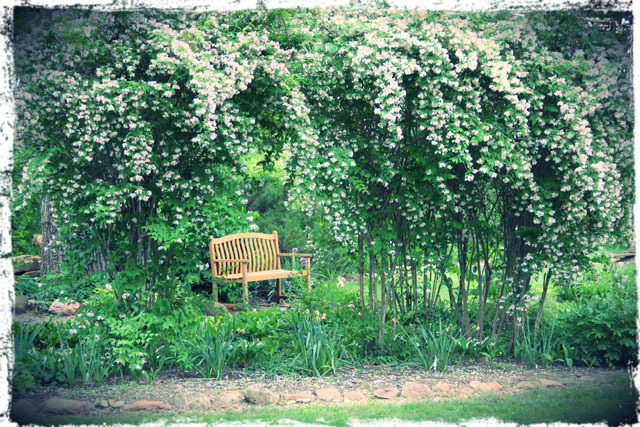 The color green can be derived from a gamut of plant and mineral sources, with Ch’illca, a green leafy shrub with white flowers, being one of the most common. 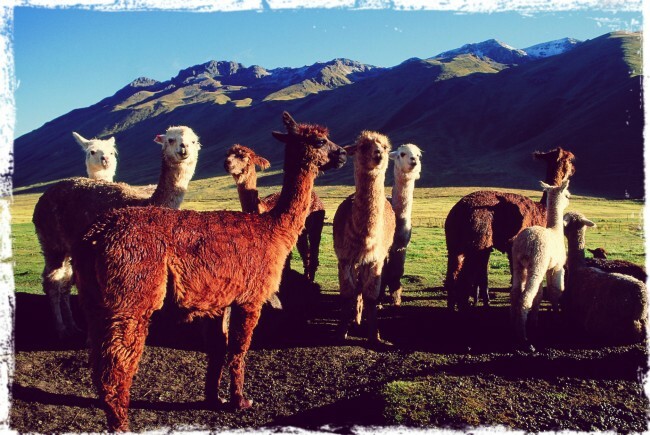 The essential oil found in Ch’illca also has many medicinal purposes, and can be used to help protect and heal Alpaca skin. Indigo is one of the oldest and most coveted dyes in the world, used in ancient India to create gorgeous blue hues to be worn only by royalty. Indigo is still used as a natural dye source, but it can be rare in Peru as it does not grow in the region. Instead, Peruvians tend to rely on a combination of Tara, a native pod, and Colpa, an iron sulfate, to create natural blue dyes. 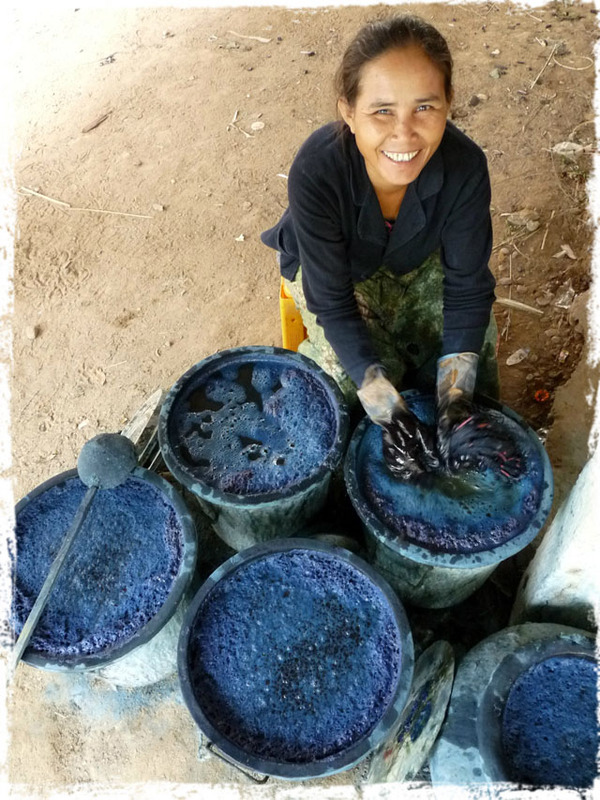 While synthetic dye is readily available and much easier to use, cultural revitalization programs – such as dyeing workshops sponsored by NGOs, cooperatives, and textile projects, bring hope to indigenous weavers in revitalizing the ancient textile techniques. There are many beautiful textiles and garments produced without any dyes at all. Alpaca fleece is available in a beautiful range of natural colors, including black, grey, white and caramel. 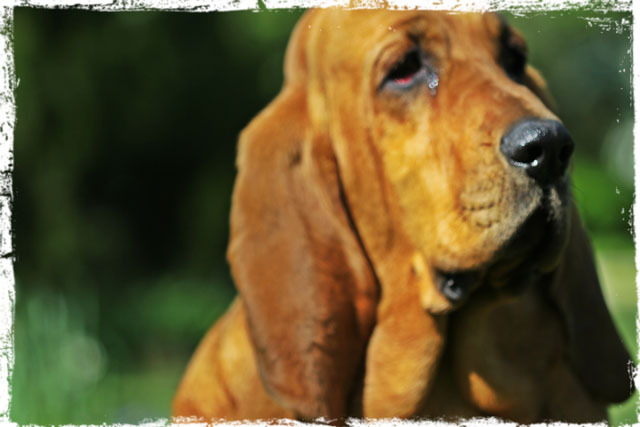 Here at Peruvian Connection headquarters, we enjoy sharing our habitat with songbirds, tree frogs, free range chickens, and a happy-go-lucky bloodhound named Bonnie. 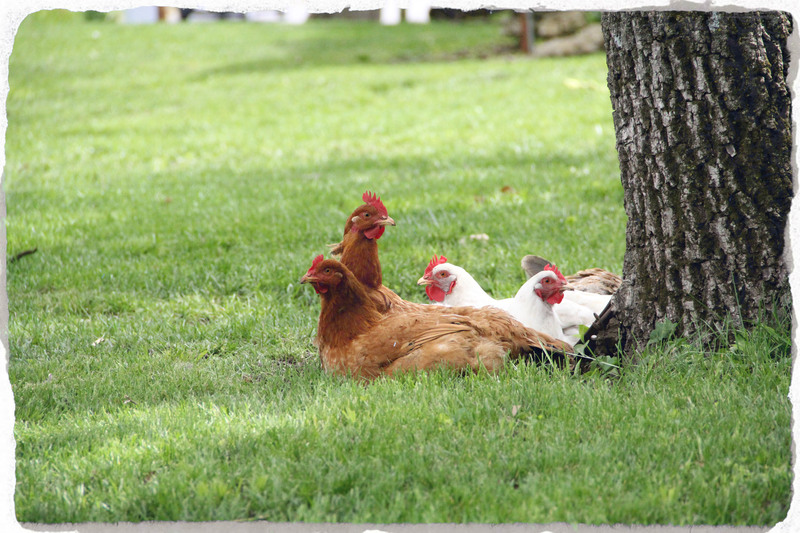 We are lucky enough to have our offices on a family farm in rural Kansas. 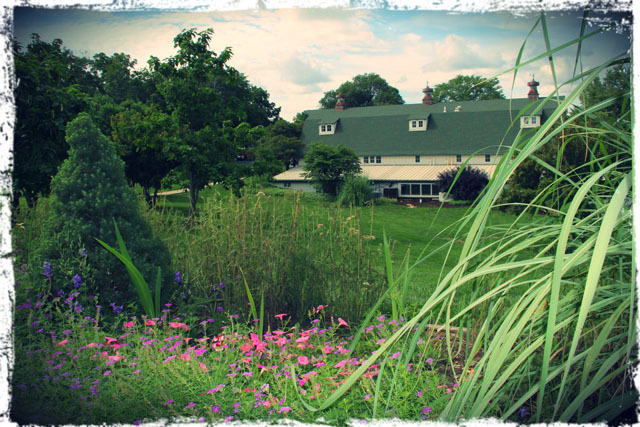 In addition to the fauna, we’re treated to the gorgeous flora of the Canaan Farm iris gardens. 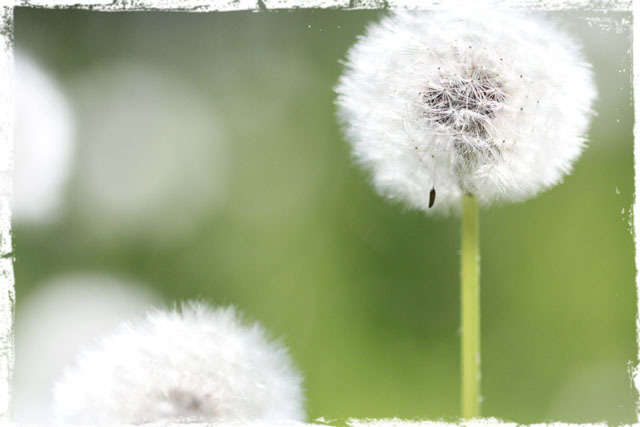 They’re at their prime in May, but are just as luscious in the dog days of summer, when roses and poppies bloom and the butterflies and frogs settle in for the season. 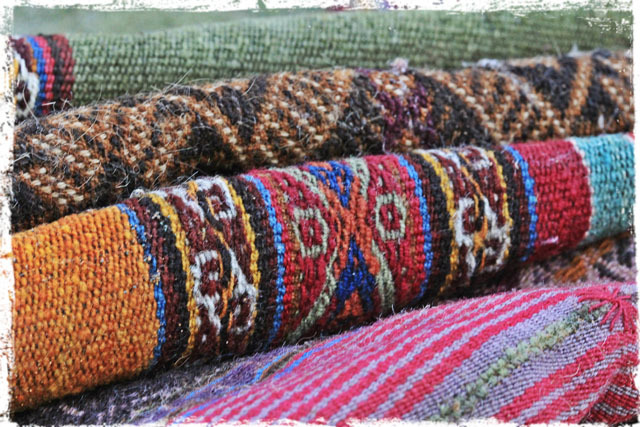 A visit to a Peruvian Connection store brings to life the experience of shopping our original, ethnographic-inspired collections. 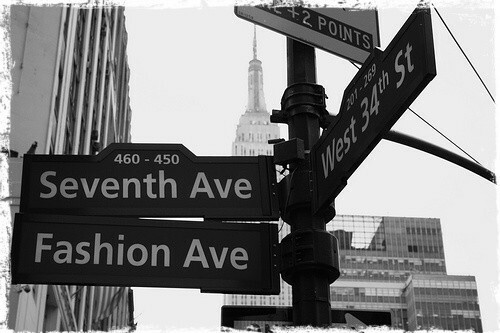 Our one-of-a-kind stores are located on iconic shopping streets in historic neighborhoods. Each store has an ambiance as distinctive and authentic as its surroundings with carefully-curated antique décor and fixtures. Reflective of our commitment to historic textiles and artisan craft, our stores are as unique and inspired as our apparel. You’ll feel it the minute you step inside.